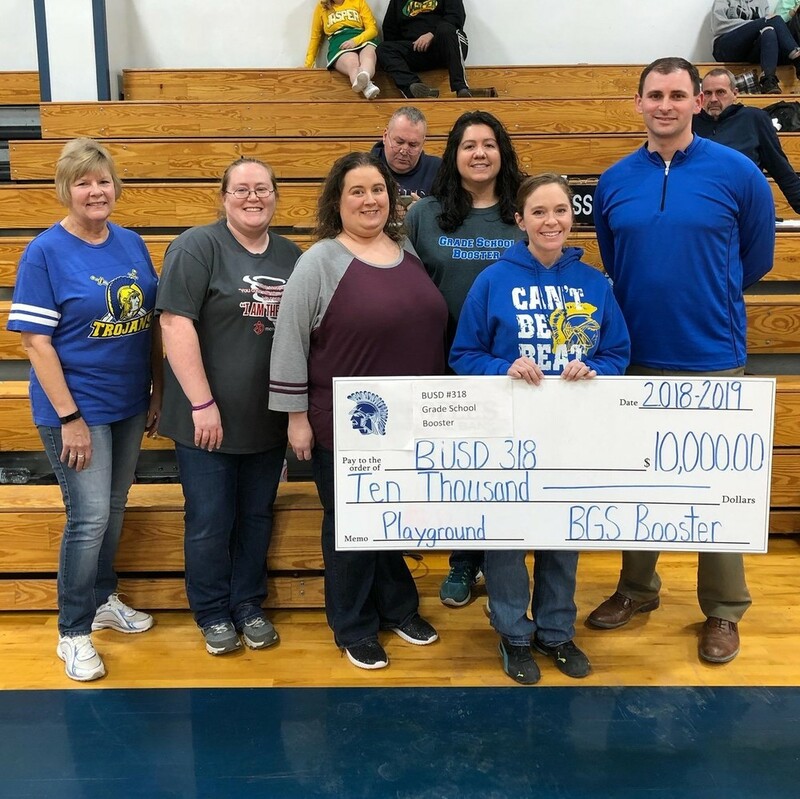 The Bluford Grade School Booster Club recently donated $10,000 to Bluford Grade School. The school and Booster Club have been working together over the last several months on a project to make significant improvements to the playground. 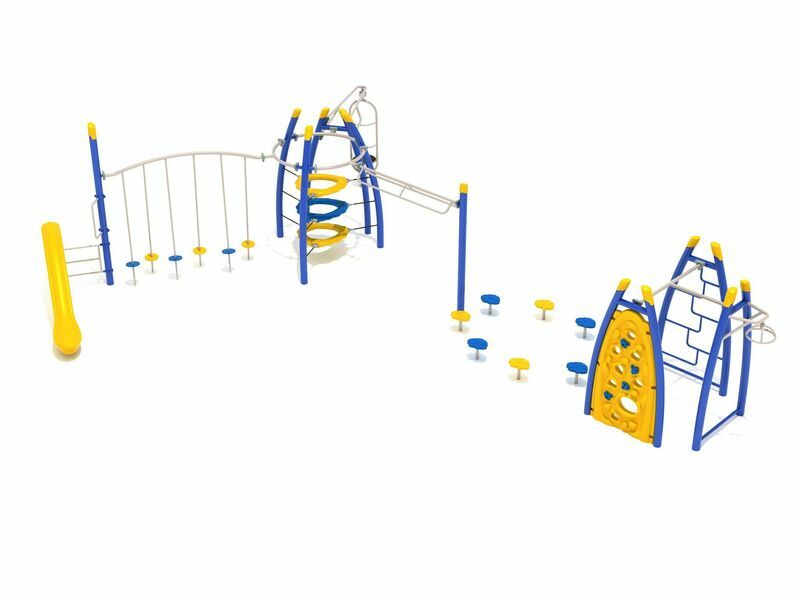 With the help of the Booster Club, new playground structures, basketball courts, fencing, and a shade pavilion have been purchased and are being installed. The fencing has improved safety and security for students while at recess. The 20'x20' shade pavilion serves as an area for students on hot, sunny days, but can also double as an outdoor classroom during the fall and spring months. The new playground equipment will serve a wide age range of students. The paved area between the building has had basketball goals installed. 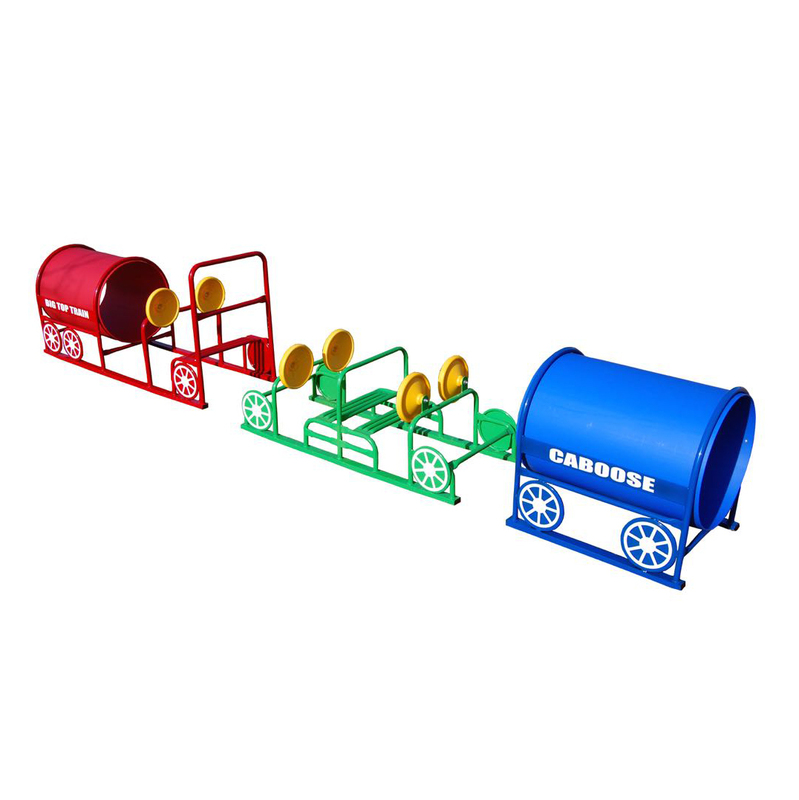 For lower elementary students a choo choo express has been installed. Older students will be able to play and climb on a 35'x50' Craggy Course climbing structure.